Men of the 20th Surveillance and Target Aquisition Regiment proudly display their ScanEagle Unmanned Aerial Vehicles (UAV's) at Camp Holland in Tarin Kowt, Afghanistan. Image via Department of Defence. An unmanned aircraft systems (UAS) company, and provider of ScanEagles to the Australian Defence Force, has achieved an enormous milestone, marking up 1 million operational flight hours by three of its operational platforms. Boeing subsidiary Insitu's ScanEagle, Integrator and RQ-21A Blackjack platforms collectively reached the milestone last week. Insitu was founded in 1994 and in 1997 became the first company to fly a UAV across the Atlantic Ocean, the beginning of its innovative mission statement. "Insitu’s path to 1 million operational flight hours has been navigated by our why statement, which is ‘to pioneer and innovate in all that we do so we positively impact peoples’ lives and change the course of history'," said Ryan Hartman, Insitu president and CEO. "Providing our customers with new tools to creatively solve old problems has inspired our culture since the beginning, and it continues to motivate the work we do every day. We’re proud to say that we are just as rewarded by our new successes and opportunities as we are inspired by the events that got us to this point – and I believe we are just getting started." 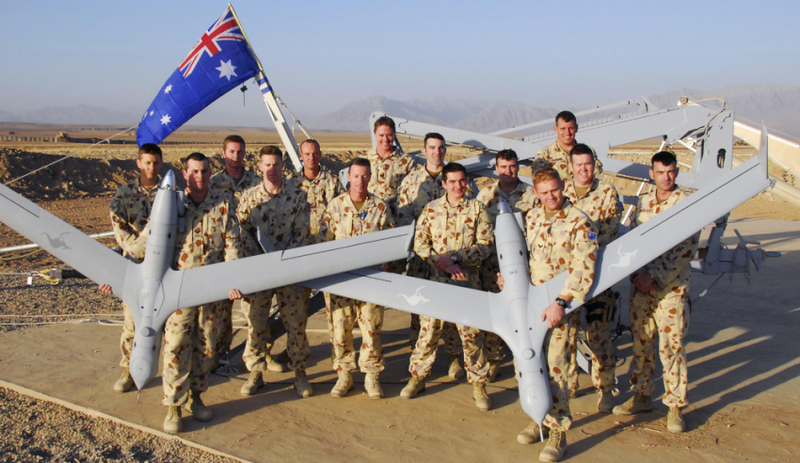 The Australian Army flew 45,000 hours on ScanEagle in Iraq and Afghanistan and the platform is now with the Australian Navy. Insitu has offices across the US, the UK and in Australia, with Insitu Pacific based in Brisbane.